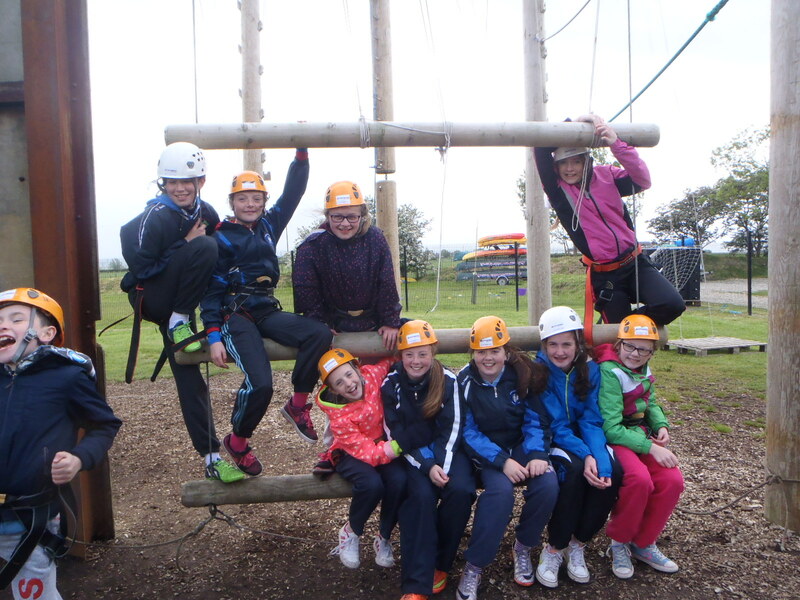 Is your group on a Budget? 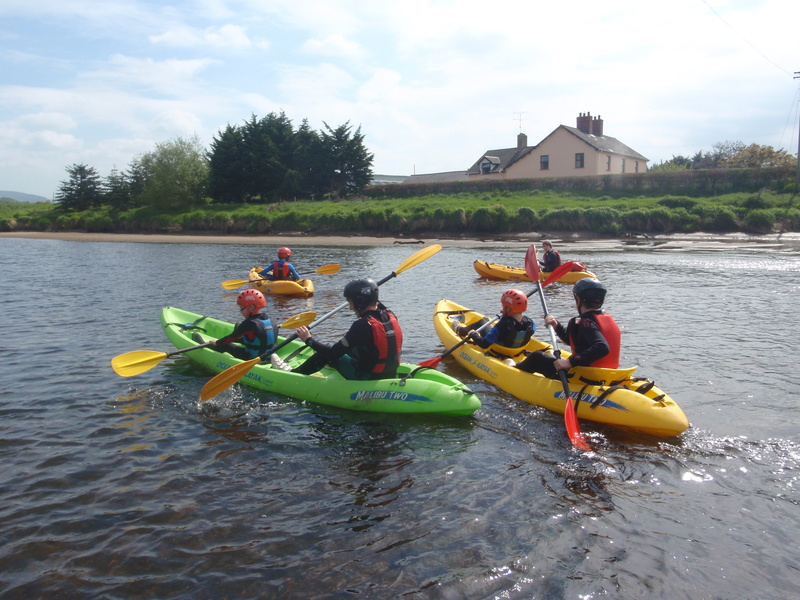 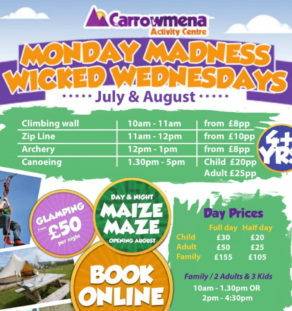 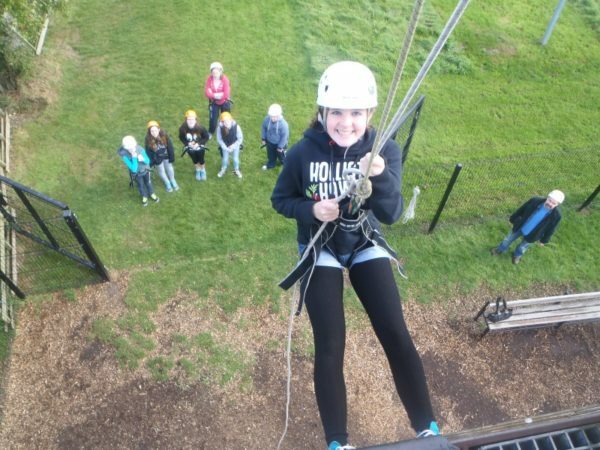 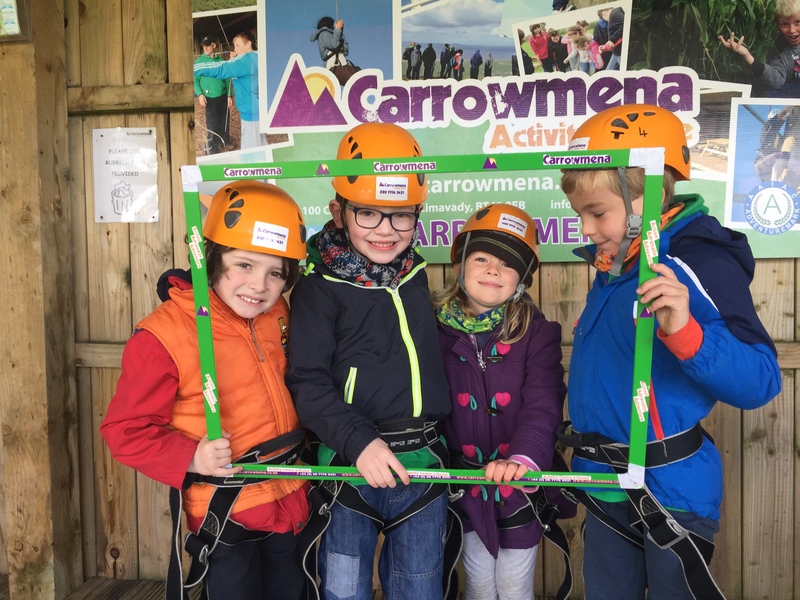 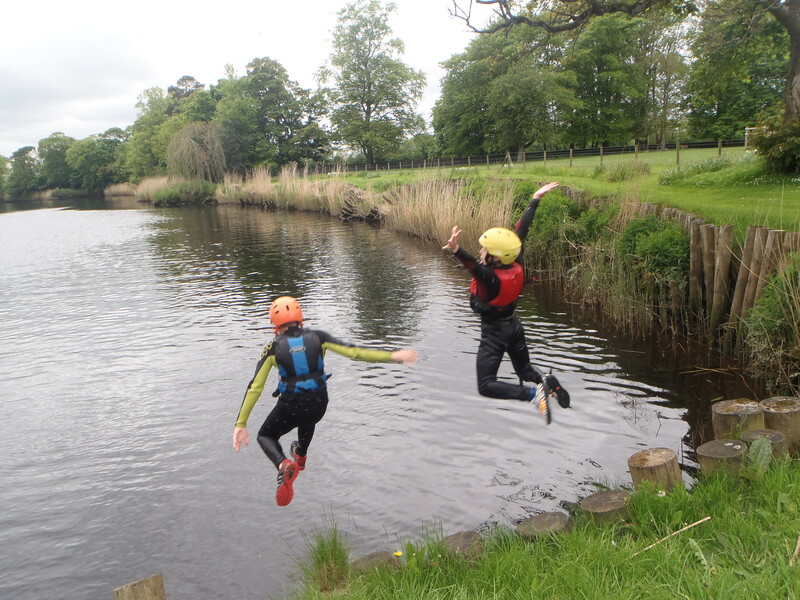 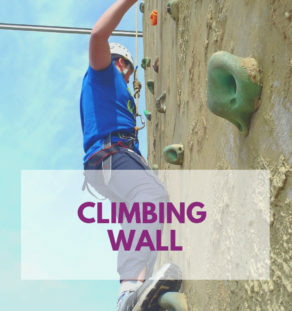 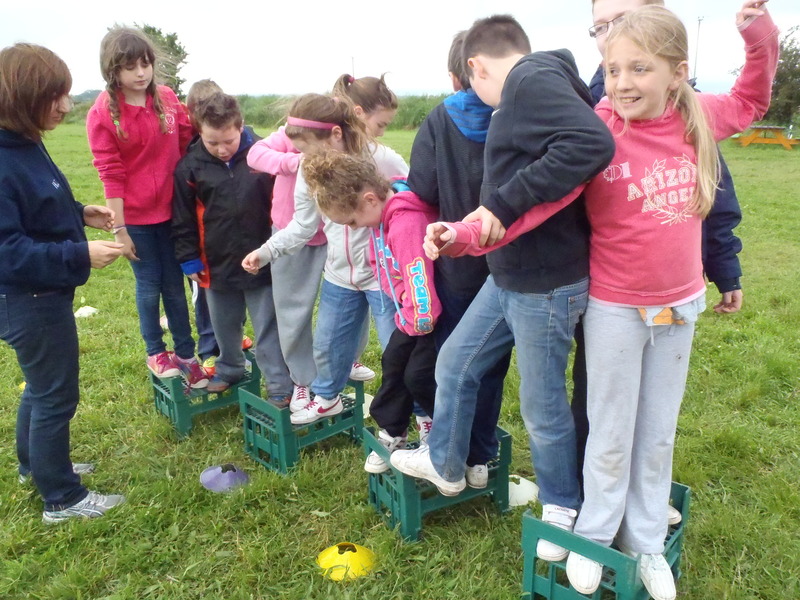 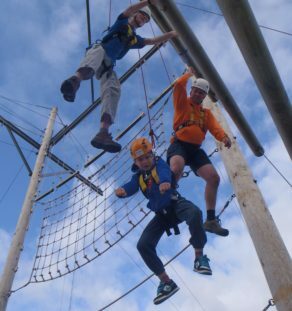 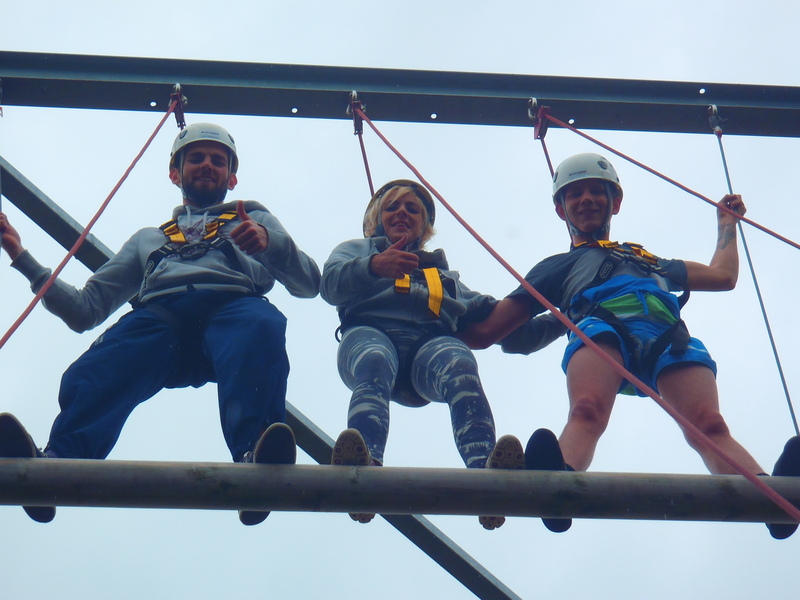 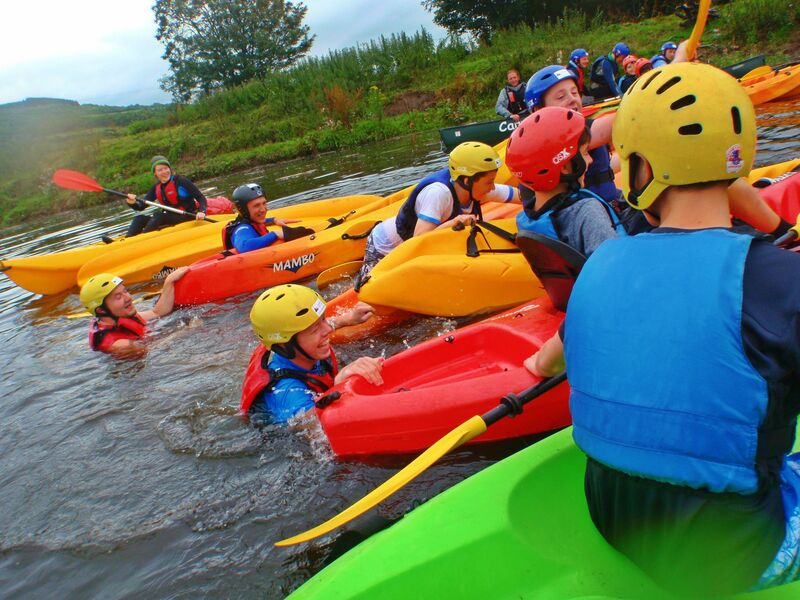 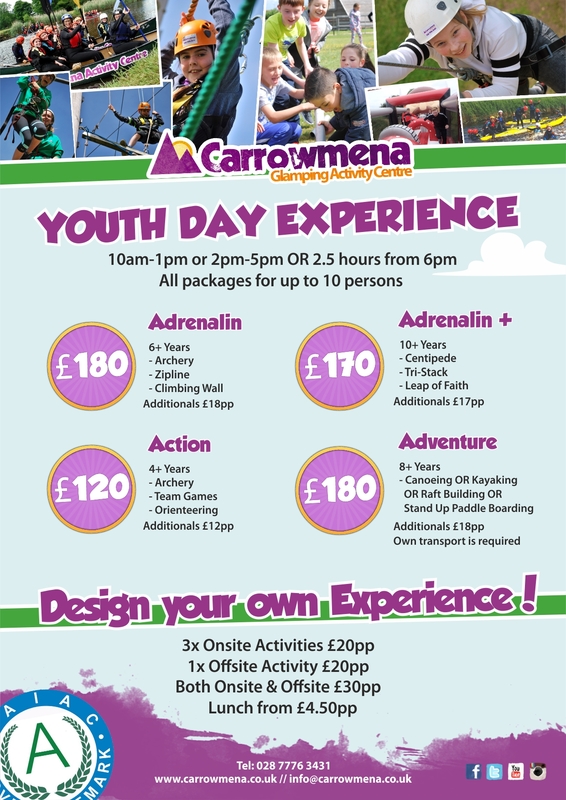 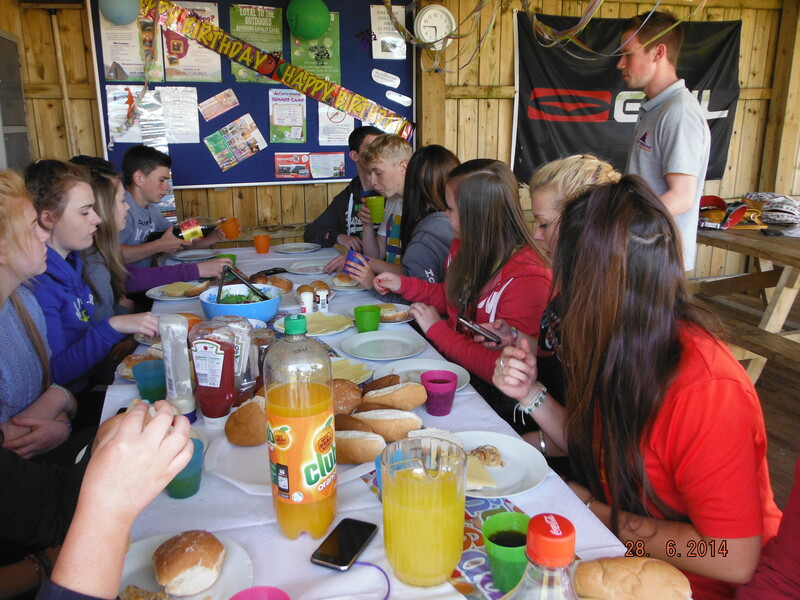 We have a range of different ‘Youth Activity Experience’ to suit all Budgets!!!! 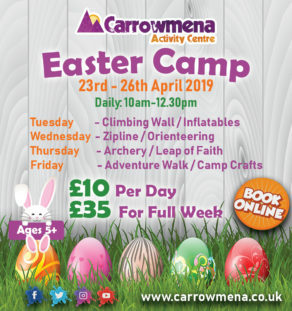 Download Info Pack Book Now!